LighthouseNow: Lunenburg: Colourful but costly? 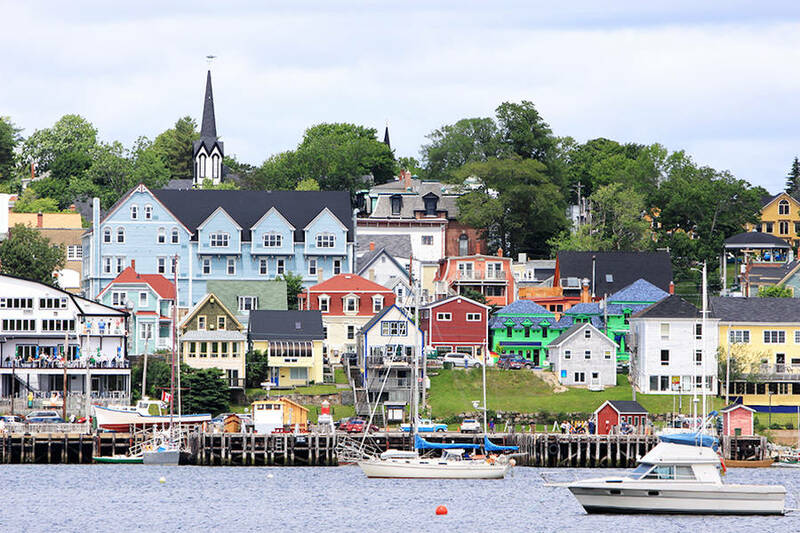 Lunenburg ranked third in a recent Expedia.ca article titled 12 Fantastically Colourful Cities, but according to another new survey it will cost you to see it. The travel website praises Nova Scotia's UNESCO World Heritage Site in some fairly colourful - make that purple - prose of its own, complete with an opening blast of alliteration. "Bright boats bob on blue waters, against a backdrop of perfectly pitched purple, red, and blue buildings...yes, there's no denying that Old Town Lunenburg is one of the most colourful cities in the world.," writer Carolyn Albee gushes, overlooking the fact that Lunenburg is, in fact, a town and not a city. Albee goes on to praise the town for its "eyeful of architecture that seems to have come straight from a painter's palette." But all that colour comes with a cost. Lunenburg ranks as the 14th most expensive summer destination in Canada for 2018, just ahead of Toronto and just behind Nanaimo in a new survey from Cheaphotels.org. The survey is based on based on the average rate for a place's cheapest available double room during the time period spanning August 1 to 31, 2018. Lunenburg clocks in at $167 a night. Banff, Alberta, led the ranking at $324 per night, while Halifax showed up in sixth spot at $234 per night. Still, those room prices should be taken with a grain of salt. The methodology for the survey only took into account only centrally-located hotels rated at least three stars.